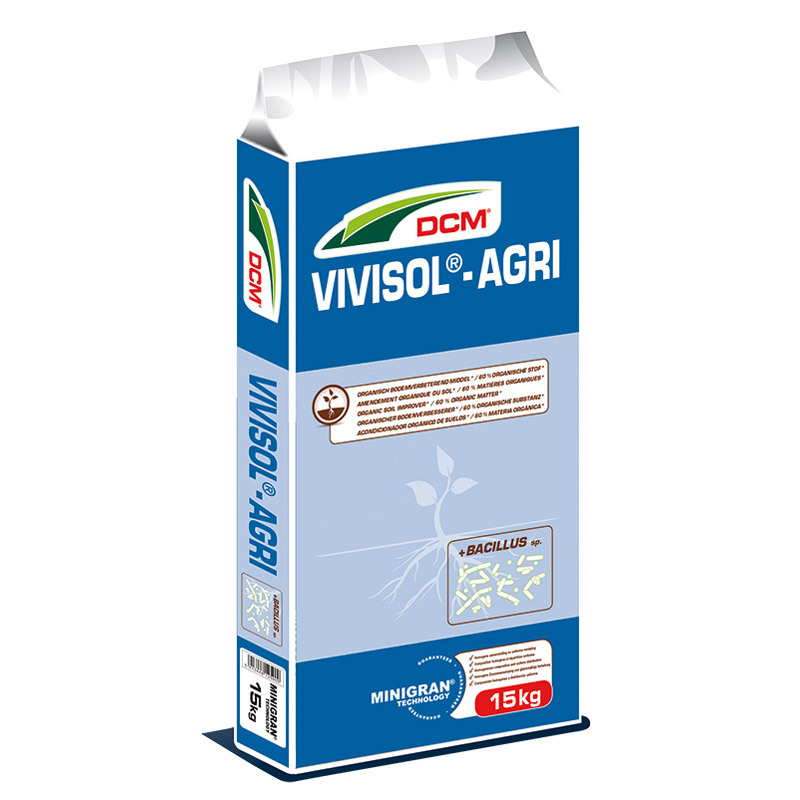 Soil improver of vegetable origin in MINIGRAN® TECHNOLOGY, a microgranule with a homogeneous composition that can be spread in the seed or plant row. The extra Bacillus sp. 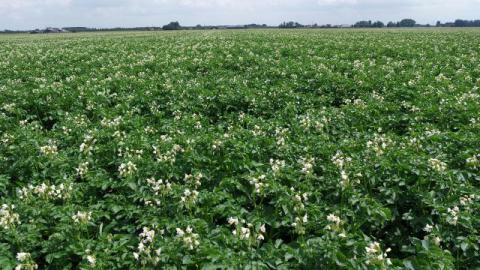 release the phosphorus present in the soil and make it uptakeable by the plant roots for a uniform crop showing better quality.